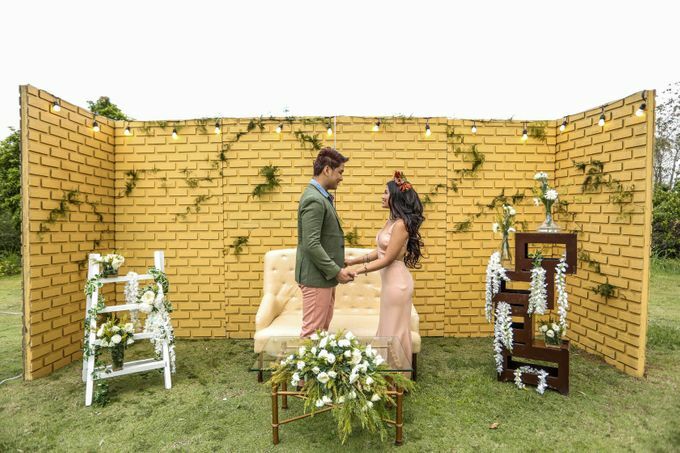 Club Ananda, showcasing two of the top trending wedding themes for 2017 and 2018. The Modern Greenery is perfect for Club Ananda's Garden venue and Rustic setup is perfect for the Waterpark and Events Hall. 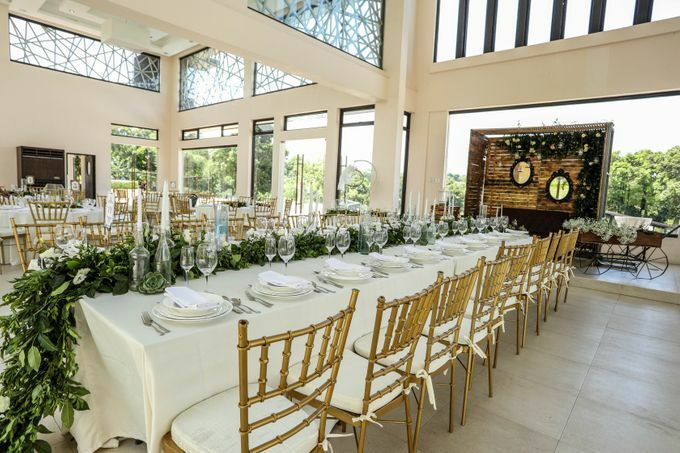 Rustic and Modern Greenery setups make Club Ananda one of the perfect wedding reception venues in Metro Tagaytay.